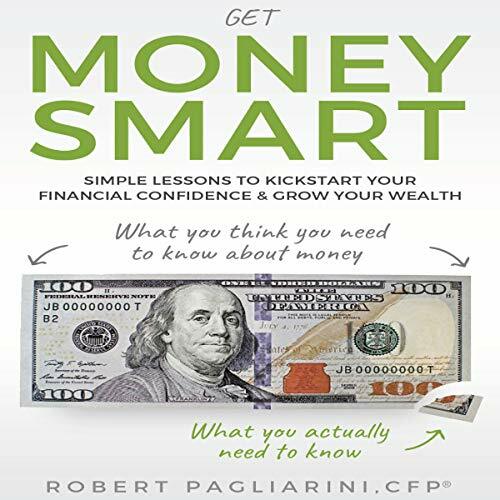 Showing results by author "Robert Pagliarini"
Get Money Smart provides a proven system for rapidly increasing both financial knowledge and confidence. The system is a one-of-a-kind book and online video boot camp that shatters the perception that money and personal finance have to be difficult or overwhelming. This simple money course provides the one thing we all crate - financial confidence - so we can face our financial choices, make smart money decisions, and thrive! Are you treading water financially? Or worse, are you sinking? Do credit-card interest, loan payments, and the cost of living take too big a bite out of your income? 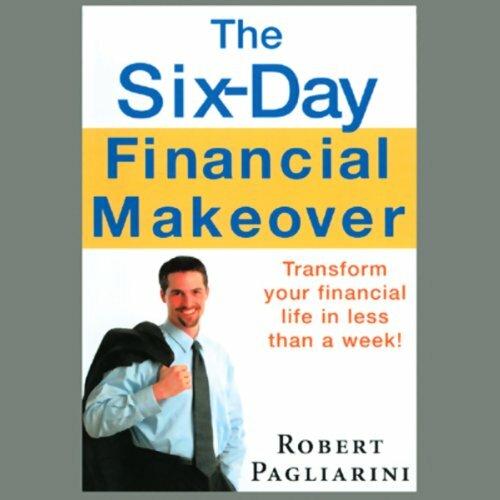 Let professional financial planner Robert Pagliarini give you a six-day financial makeover. Learn a great new system for identifying your dreams. Learn how you can save, even at your current income level, to reach your goals. Put your finances on autopilot. Identify your investment personality and invest with a purpose.